If you are suffering from an insect or rodent problem in your home or business call the expert Buffalo, NY, pest exterminators to get rid of the creatures fast. Amherst Exterminators eliminates nests, hives and infestations of all kinds that may be threatening your home or business. From common nuisances like ants, mice and flies to more dangerous pests such as rats, wasps, bedbugs and bats, Amherst Exterminators removes the invaders and seals areas of entry so they cannot return. Some pests may make your home unsightly and uncomfortable, while other pests also sting, bite, spread disease and ruin structural supports. While traps, bait and sprays may reduce populations for a time, the only way to get rid of the problem completely is to remove the nest or hive and seal vulnerable points around the space. 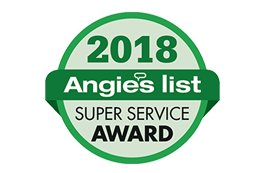 Amherst Exterminators uses specialized equipment and products to target the pests you are dealing with, remove their breeding areas and stop them from getting in again. 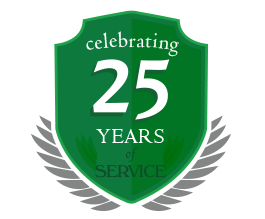 Learn more about pest removal services and preventative care services online or call Amherst Exterminators for more information. Stop the battle with pests today and make an appointment with Amherst Exterminators.